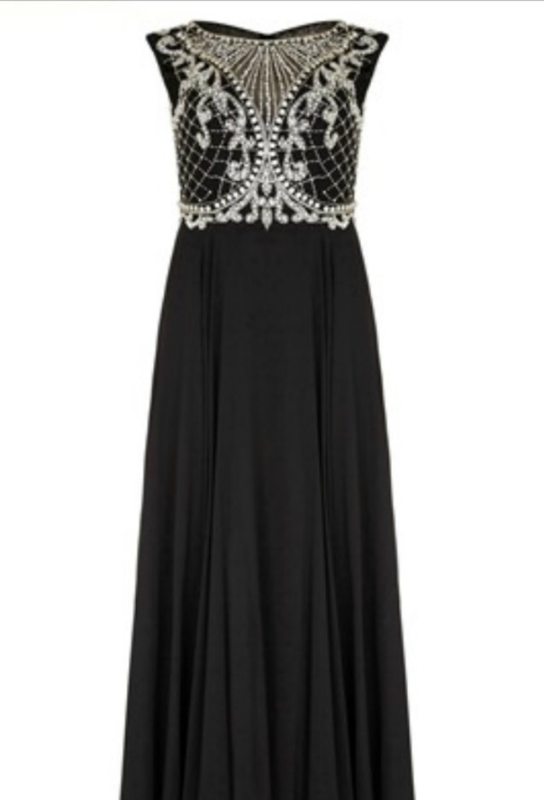 Make a lasting impression at this season’s events with our Liliana embellished maxi dress by Frock and Frill. 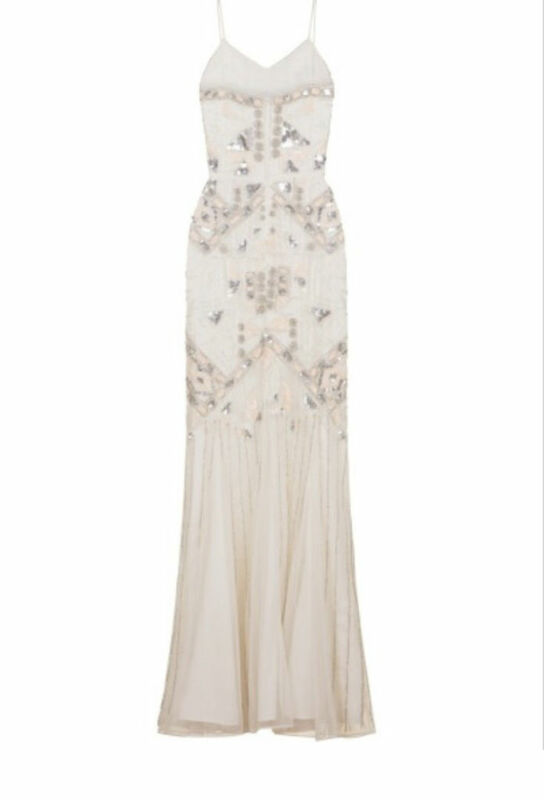 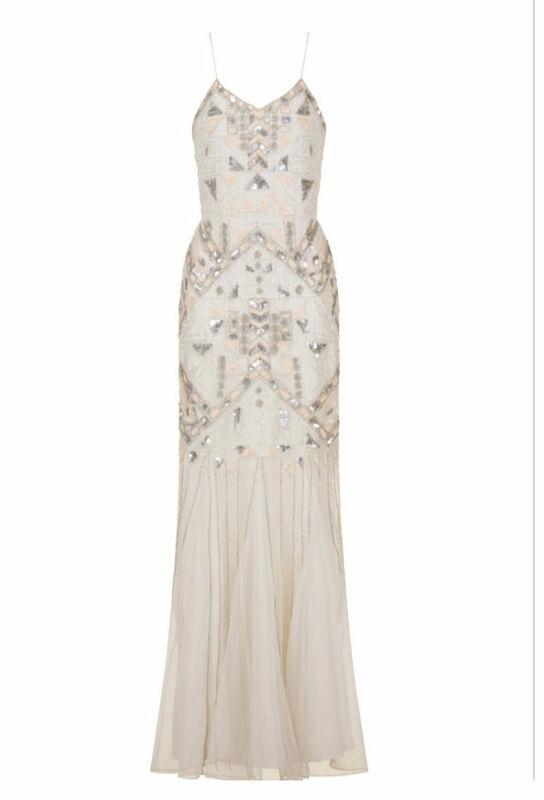 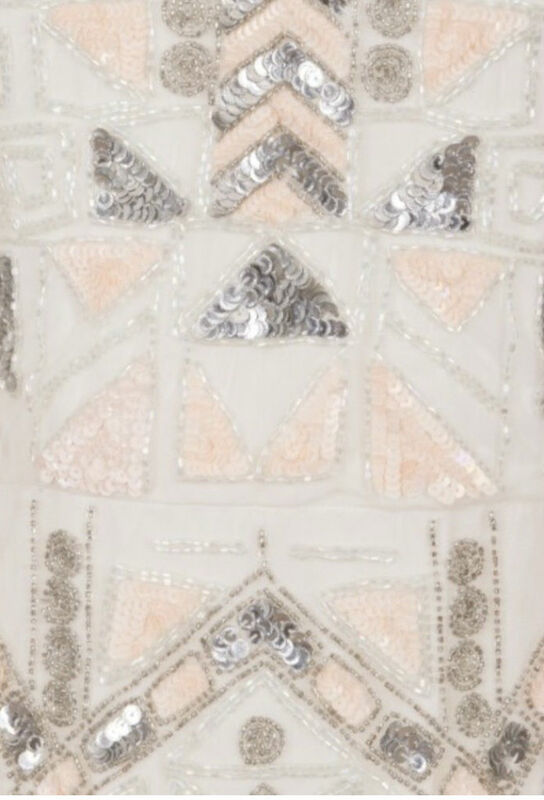 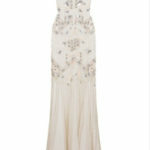 A truly stunning dress, heavily embellished in dazzling silver and white sequins with a pop of colour in peach. 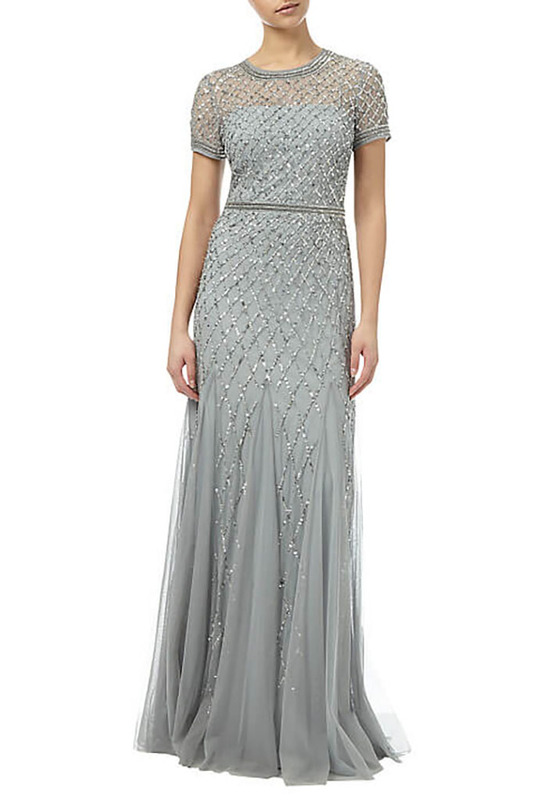 This exquisite floor length gown showcases godets to the skirt to create beautiful movement. 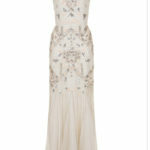 Perfect for brides and for wearing to special occasions.